We live in stressful times. Workplace and family demands, national and international politics — they all contribute to stress. Finding ways to reduce your own stress is important for your health and your blood pressure. 2. Cut back on sugar and refined carbohydrates. Many scientific studies show that restricting sugar and refined carbohydrates can help you lose weight and lower your blood pressure (10). 3. Quit caffeine! We have a healthy caffeine alternative, read below! Duke University Medical Center found that caffeine consumption of 500 mg—roughly two to four cups of coffee—increased blood pressure by 4 mmHg, and that effect lasted until bedtime. Read below to find out what is the best alternative to coffee. 4. Eat less salt to lower blood pressure. Salt makes your body retain water. If you eat too much, the extra water stored in your body raises your blood pressure. This can be a particular problem if you have high blood pressure. Also, eating too much salt may mean that blood pressure medicines, such as diuretics, don't work as well. When it comes to natural remedies for high blood pressure, there are many options available, including ones related to diet, exercise, and other lifestyle factors. Your doctor has probably prescribed drugs to get your blood pressure under control, but none of these come without undesirable side effects. If you’d like to try alternative therapies that are safer, gentler and more affordable, we highly recommend you check out our #1 recommendation below. 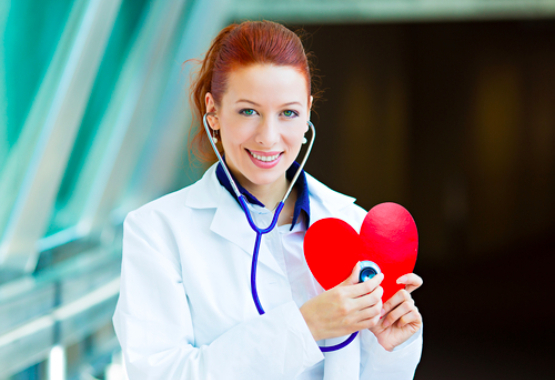 Have you tried using prescription meds to lower your blood pressure, but they never seem to work? According to a Harvard study, high blood pressure plays a contributing role in more than 15% deaths in the USA & Europe. A good prevention way would be to try some prescription meds, however… If you tried using prescription meds, you’ve probably experienced a lot dangerous side effects, and most of the high blood pressure drugs doesn’t seem to work. Replace Drugs With Something Organic Because Organic Is Future! A family-owned European company imports superfoods from New Zealand and Taiwan and uses those to create a 4-ingredient superfoods mix, that now ships within European Union. The ingredients they use are scientifically proven to prevent high blood pressure. 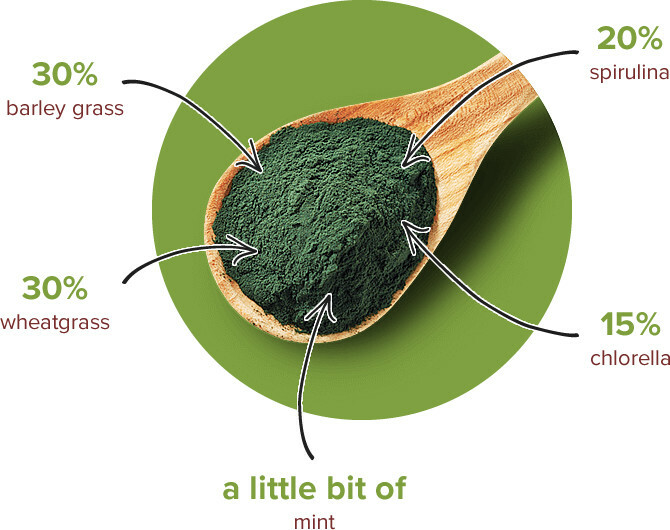 It is a combination of premium wheatgrass, chlorella, barley grass, and spirulina, and thanks to the added fresh mint it tastes amazing. The miracle drink is called Blendea and it comes with a free shaker for anyone who wants to order. Over 2,000 people in Europe are already experiencing the great proven benefit of the unique power of Blendea in just 1 teaspoon per day. Not only lowers your blood pressure, but also boost your energy levels better than coffee. It is very hard for coffee drinkers to go without caffeine, but if you have high blood pressure and you want to experience the energy that caffeine gives you... give Blendea an honest shot. 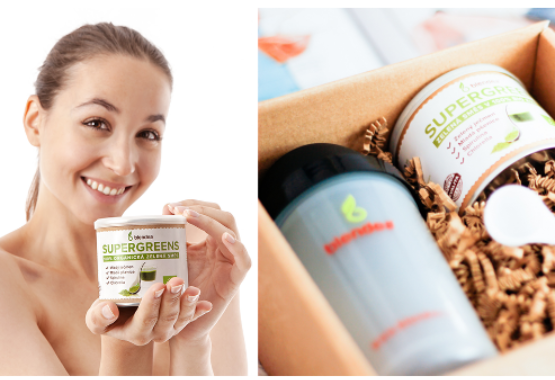 It comes in a beautiful 30-servings box and a FREE shaker. 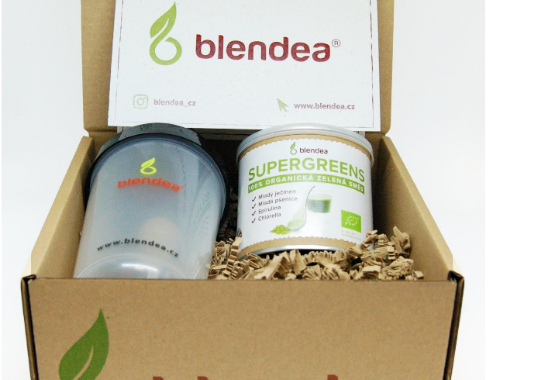 How To Order Blendea In Europe and Receive It Within 5 days? After you order Blendea on the official website, you will receive a Shipment Confirmation email. Once your order has shipped you can track it via the shipping number you’ll receive. The tracking number will be active within 24 hours. All the transactions are secured so your money is safe. Blendea also has a 14-days money back refund policy! If you do not like the effects that Blendea brings you after 14-days, ask for your money back, there will be 100% refund. They usually to respond their customers request within the very first 6 hours. How much does Blendea cost? You got a smart alternative to caffeine and also a healthy solution to lower your blood pressure organically. It seems like an amazing idea, but you probably think that Blendea would cost a fortune like all the other superfood supplements. If you drink 1 coffee per day that costs at around €2 you would spend €60 per month. If you use medical prescription drugs you might be spending somewhere between €30 and €100 on medicals monthly. That makes an overall price of somewhere between €90 euro and €160 euro. Could Blendea save you some money on caffeine and blood presure pills? Could a miracle super drink that is gluten-free, 100% organic, Vegan, Non-GMO cost less than the money you spend on caffeine and blood pressure reduction pills? Could a brand new “4-superfoods” drink rapidly improve your overall health and supercharges your energy and focus? If you highly value your health and you want to reduce your blood pressure, Blendea might be a very good choice for you. There is a reason WHY over 2,000 people prefer Blendea among any other green supplement blood pressure reduction brands. Click on the link below and we will tell you how much blendea costs! Tell me how much Blendea costs! Blendea is tailor-made for environmentally conscious people. 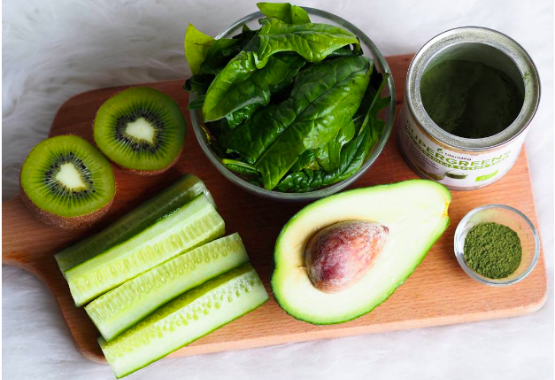 Green Superfoods in Blendea come from beautiful nature of New Zealand and Taiwan, where they are grown under direct sunlight without any chemical add-ons. Superfoods are 100% organic, vegan, and non-GMO! It’s about your health. It’s about the environment. It’s about time. "My blood pressure was always high and at one time it was 140/90. I tried using prescription meds, but they never worked for me. When I would go to the doctor's office I would make them take my BP twice since the first reading was always higher than the second reading. Either way, both readings were high, but I just wanted to get the lowest number possible.